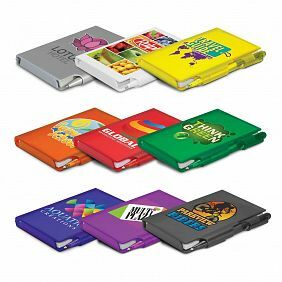 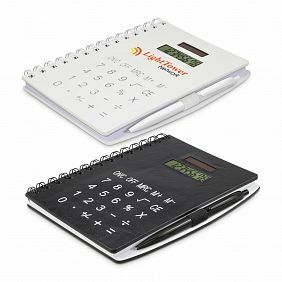 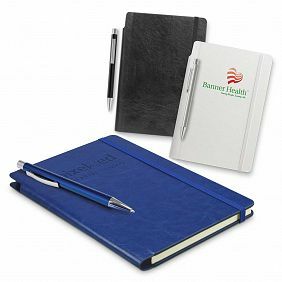 The highly functional perfect promotional product! 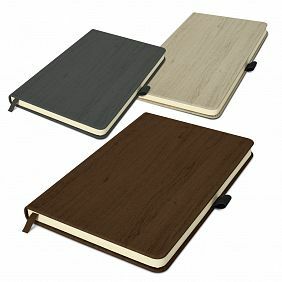 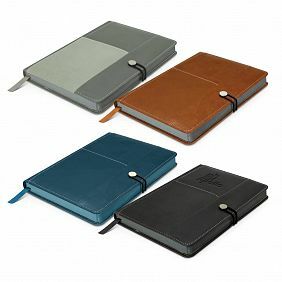 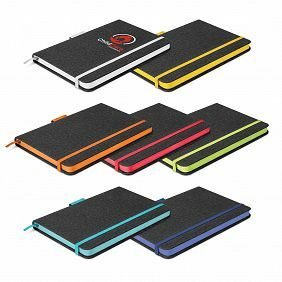 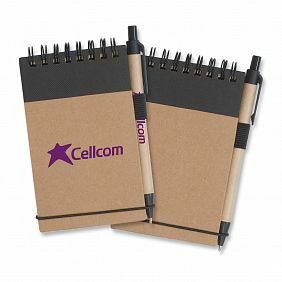 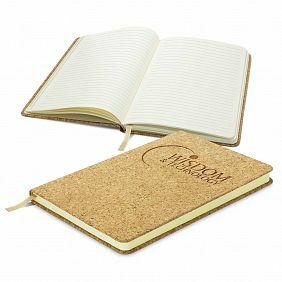 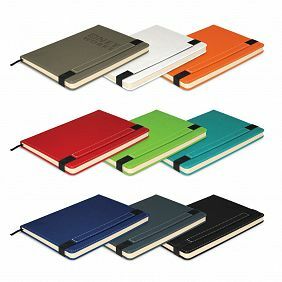 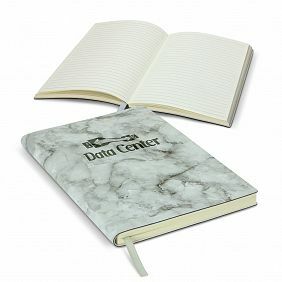 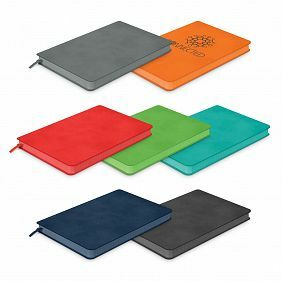 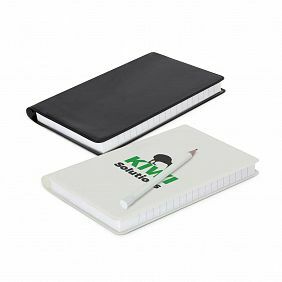 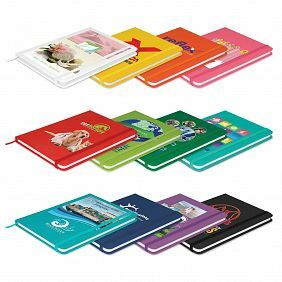 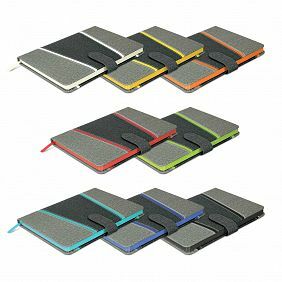 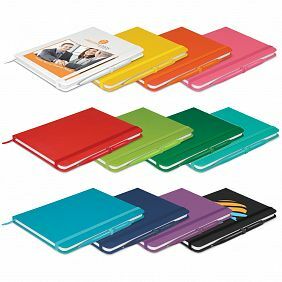 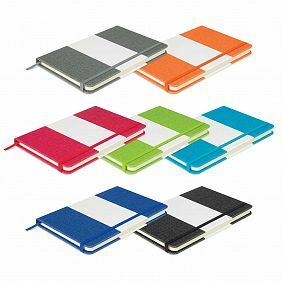 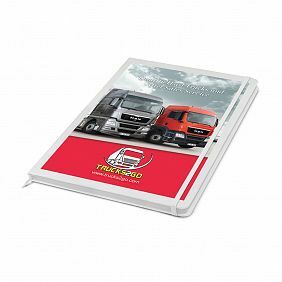 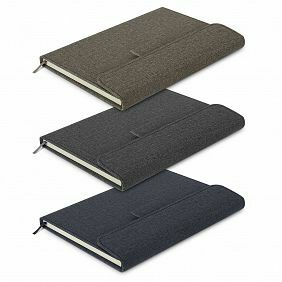 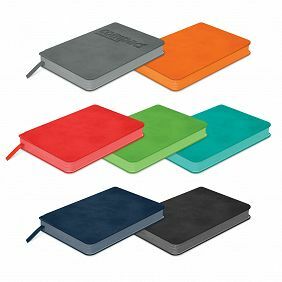 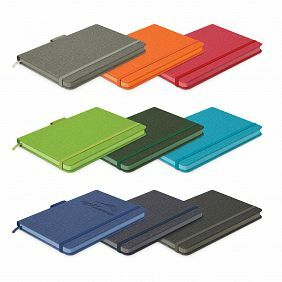 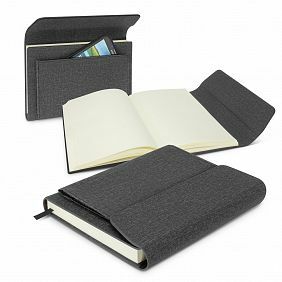 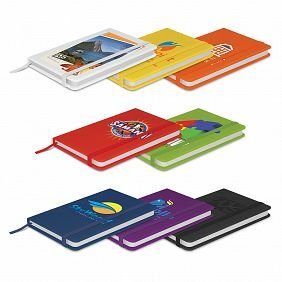 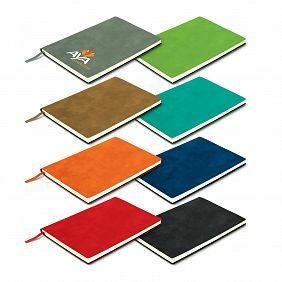 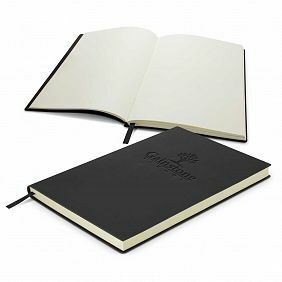 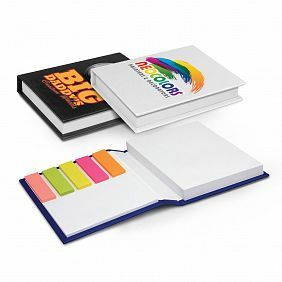 Jot down all your thoughts and notes quickly with these custom branded notebooks and notepads. 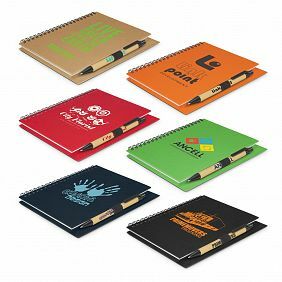 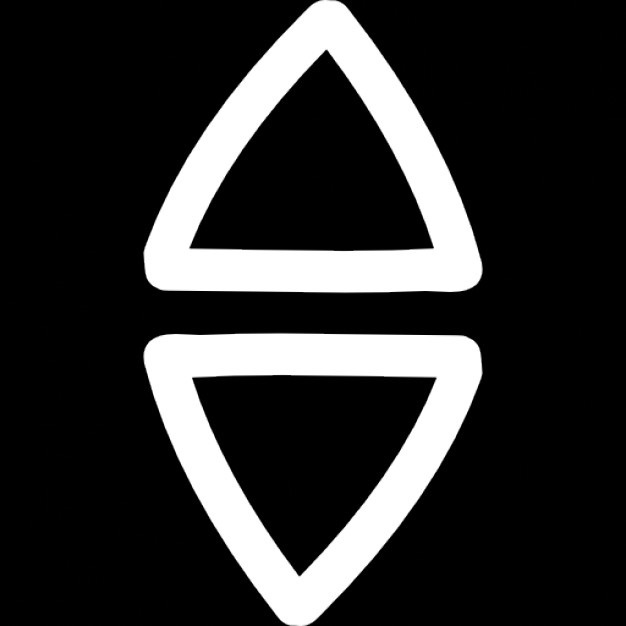 Decorating methods include screen printing, full colour digital printing and embossing. 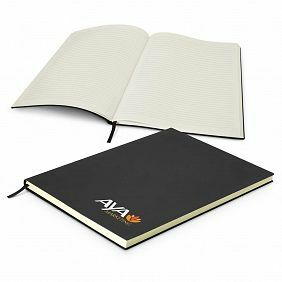 Available in stock and ready to customize for your business or event. 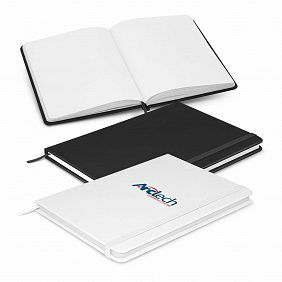 To receive pricing on notebooks or notepads, simply fill out the following information and we’ll get back to you with a discounted quotation.